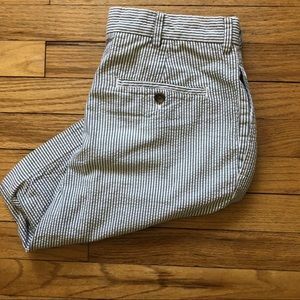 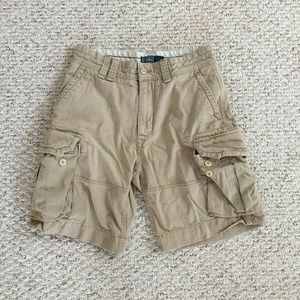 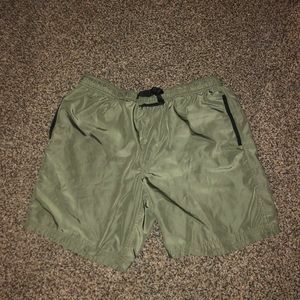 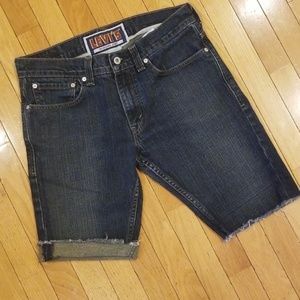 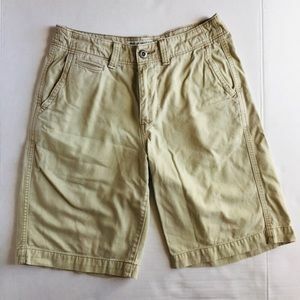 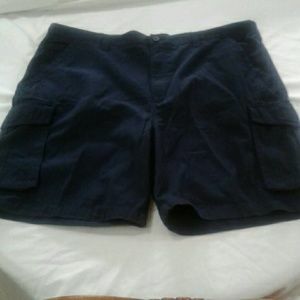 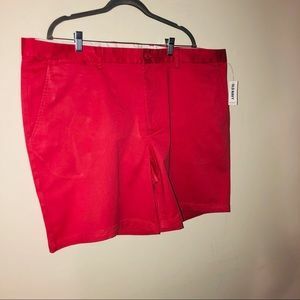 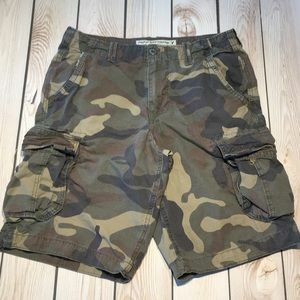 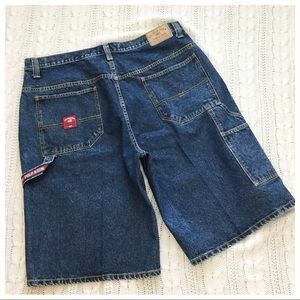 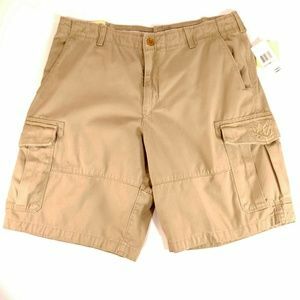 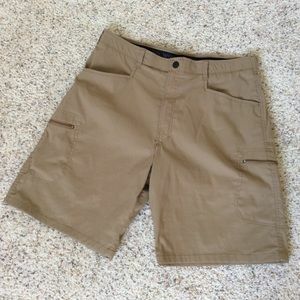 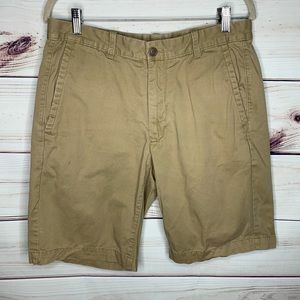 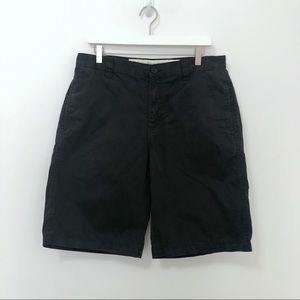 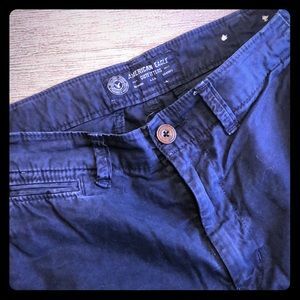 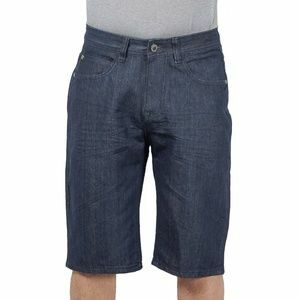 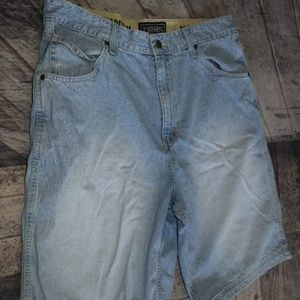 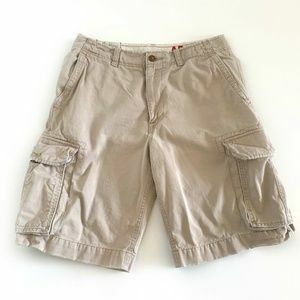 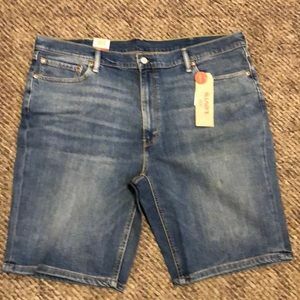 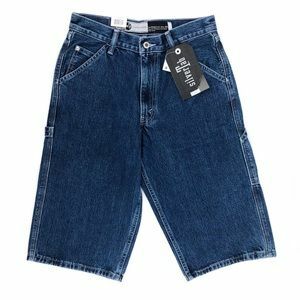 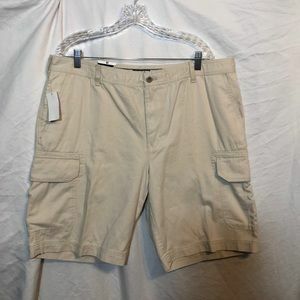 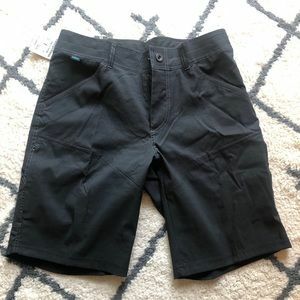 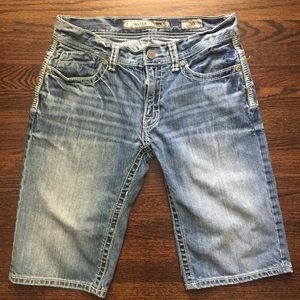 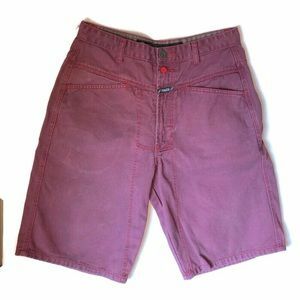 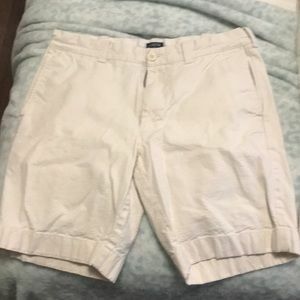 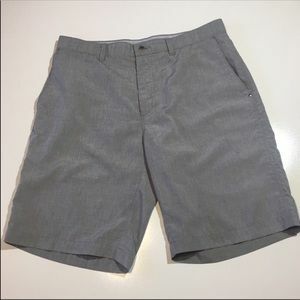 NWOT Levi's 511 Skinny Cut off Shorts!!! 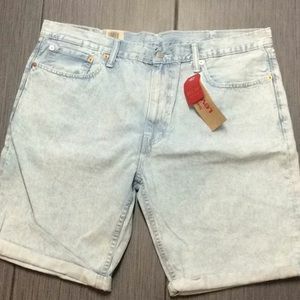 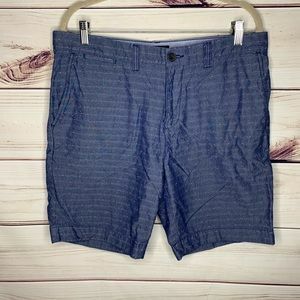 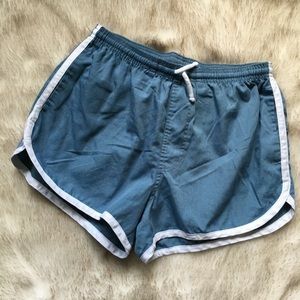 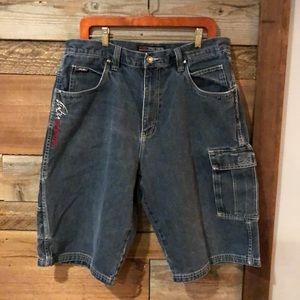 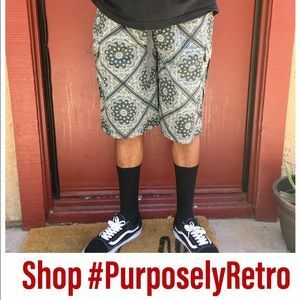 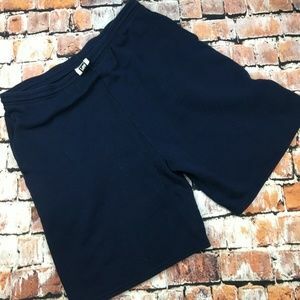 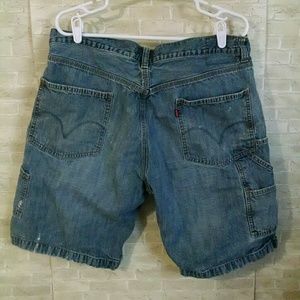 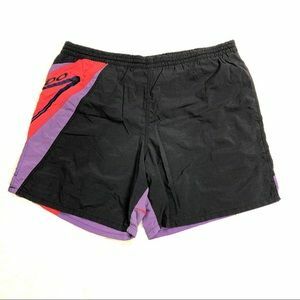 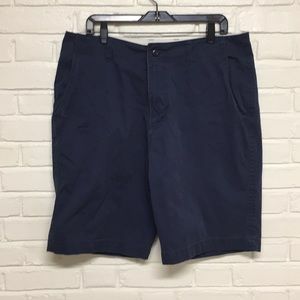 Men’s Vintage FUBU denim shorts. 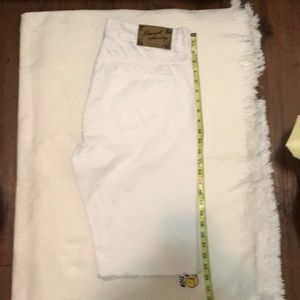 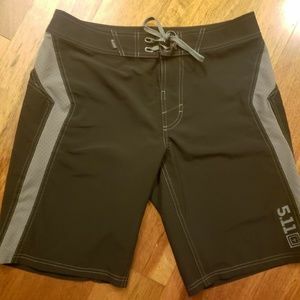 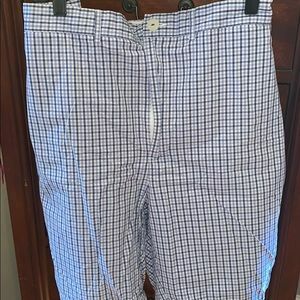 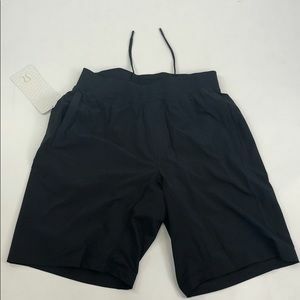 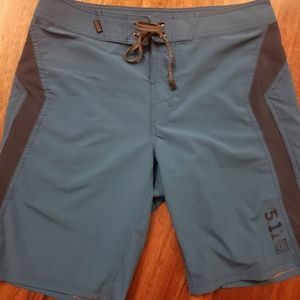 Sz 36.